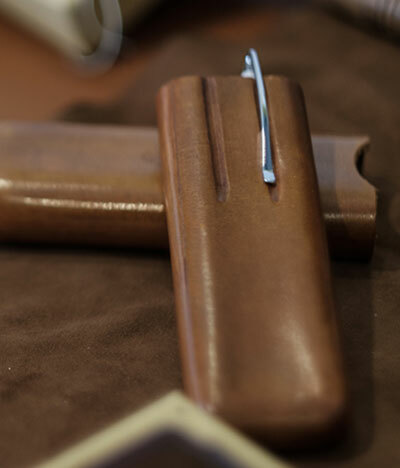 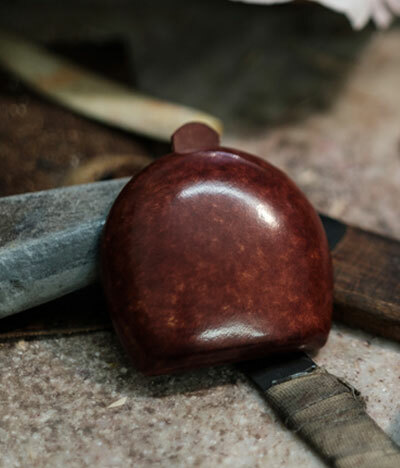 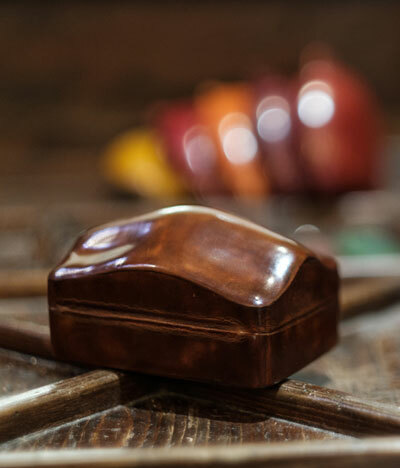 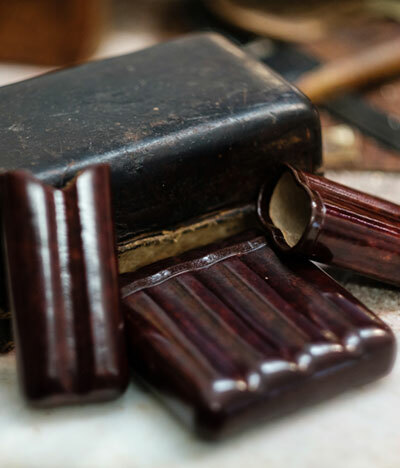 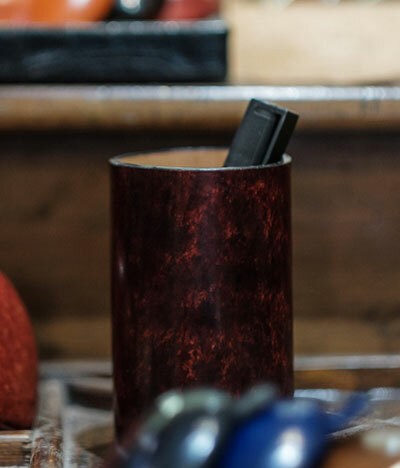 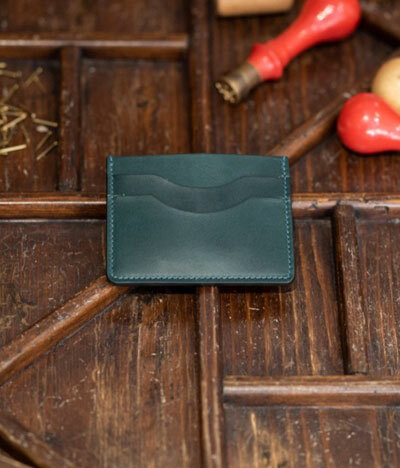 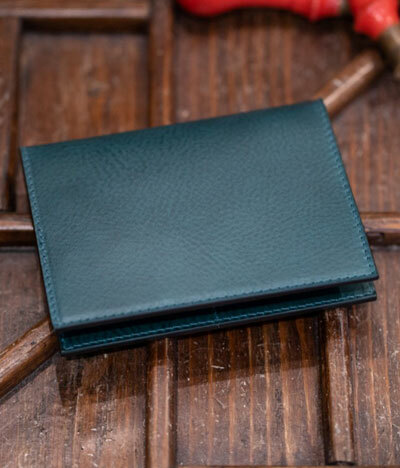 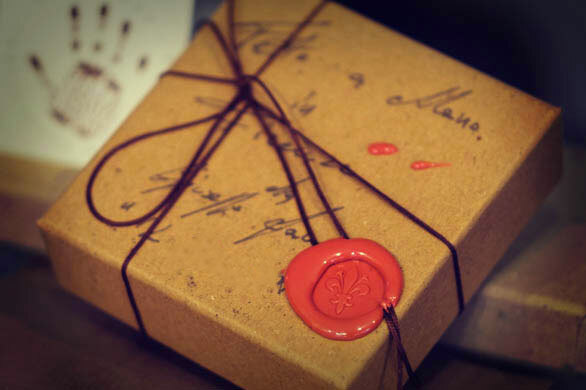 Il Bussetto is a nice, little artisan shop in Florence where Giuseppe Fanara makes his exclusive wallets and various other objects in leather and tanned leather. 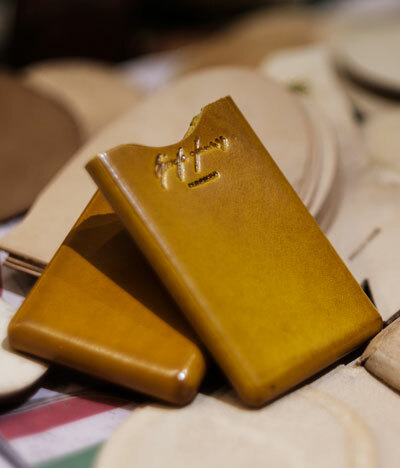 He personally makes, one by one, every object you can find in the shop, following the old technique of the Florentine leather art and his products have been chosen for their collections by world famous stylists like Gucci, Issey Miyake, Fendi, Moschino and many others. 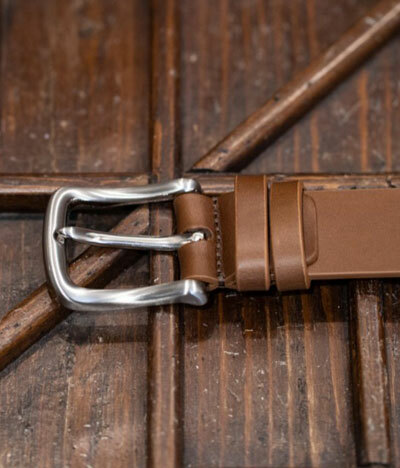 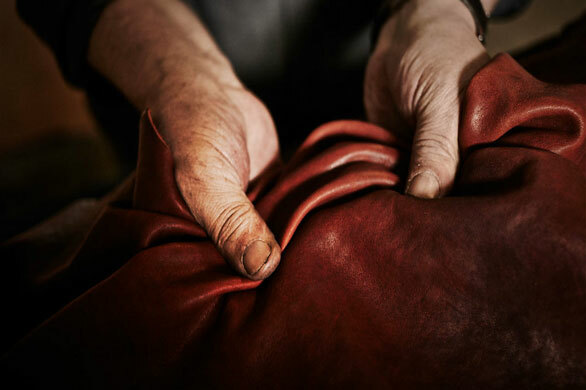 The products of Il Bussetto are the best choice for anyone trying to find the best quality in leather and especially for those who want a refined object that can be appreciated for its quality and unique style. 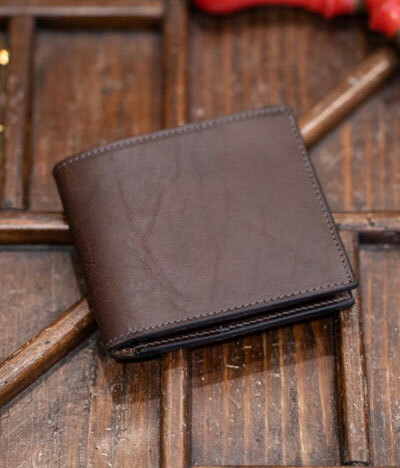 Even the most vain will be satisfied. 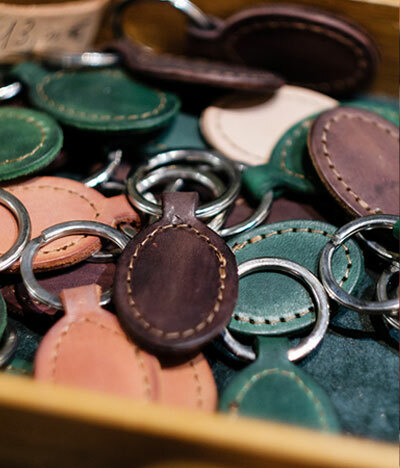 Il Bussetto, your little treasures, your personal style. 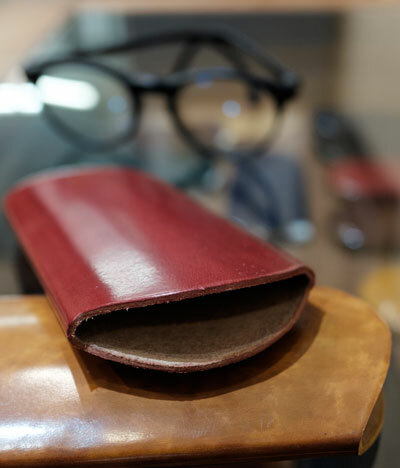 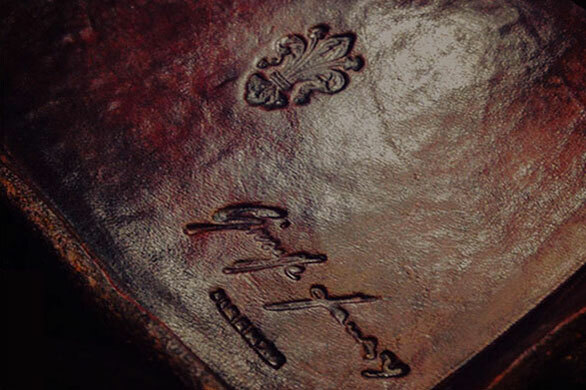 HISTORY OF GIUSEPPE FANARA AND "IL BUSSETTO FIRENZE"
Giuseppe Fanara is the Italian craftsman par excellence, who has his own workshop where he works with leather and sells the finished products directly, with the assistance of his son Mirko. 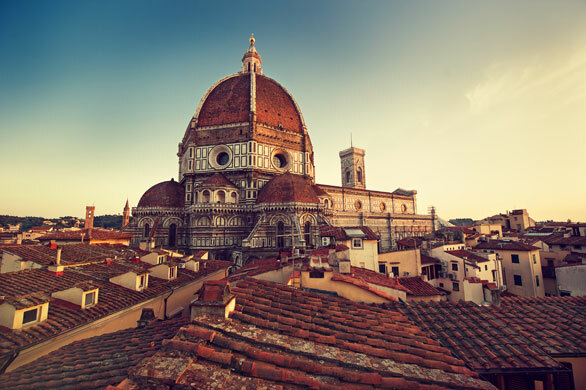 This is a world which is slowly disappearing especially here in Florence.